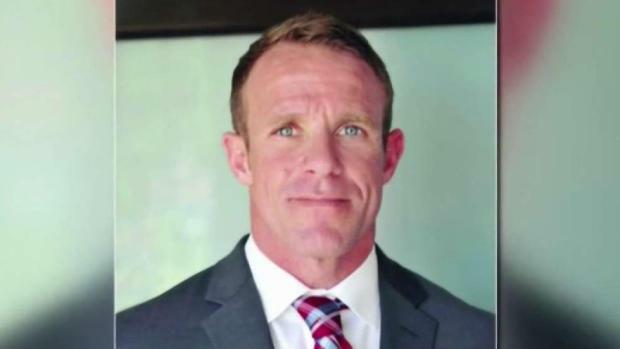 Motions were being heard Friday afternoon in the case against Special Ops Chief Edward Gallagher. NBC 7's Liberty Zabala was in court. 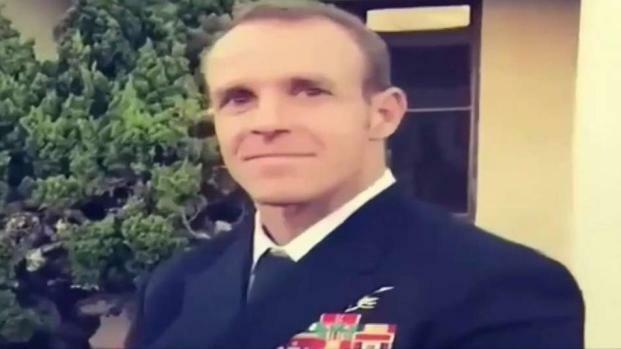 Chief Special Warfare Operator Edward Gallagher pleaded not guilty to the accusations of premeditated murder for the stabbing death of a teenage ISIS fighter. 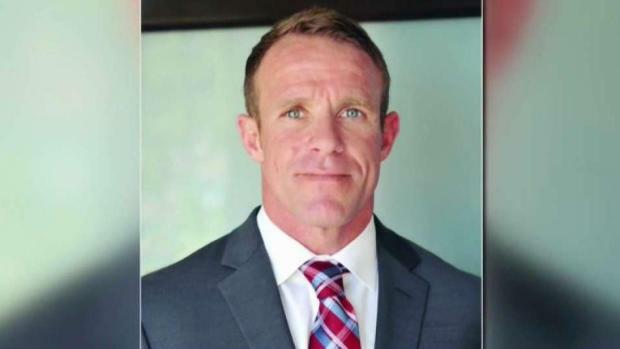 NBC 7’s Alex Presha has more on the unfolding trial. 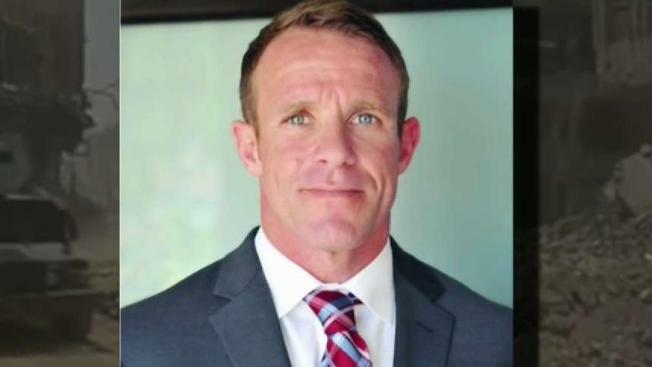 Special Operations Chief Edward Gallagher pleaded not guilty to murder charges in the death of a young ISIS fighter in 2017. 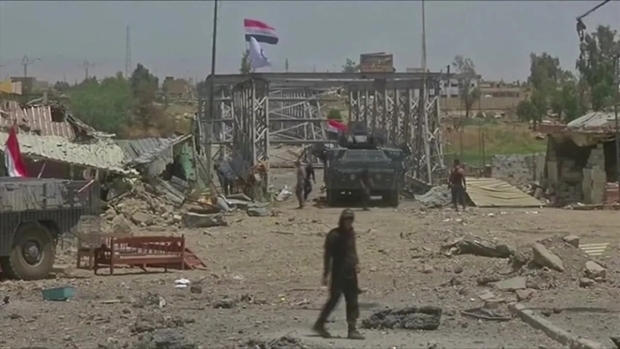 NBC 7's Alex Presha has more.